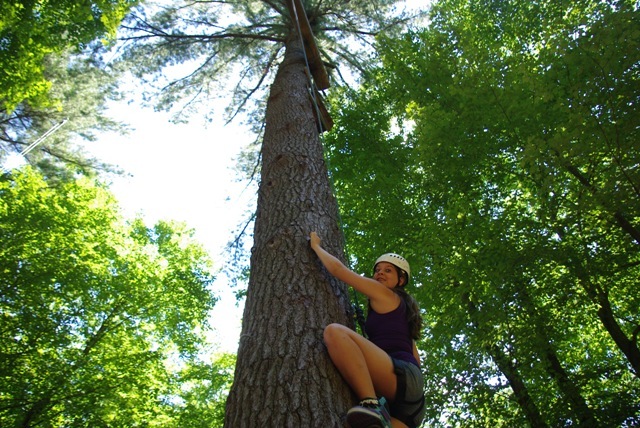 For those campers with an interest in the outdoors, we offer a comprehensive adventure program with low and high ropes challenge courses. 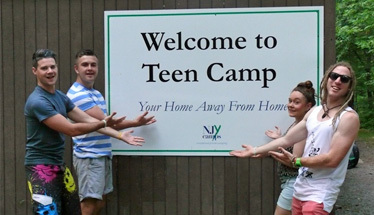 Our program also includes mountain biking both in camp and day tripping in the Pocono Mountains, adventure skills and overnight camping experiences. The program in complemented with day and overnight off-site hiking trips giving campers a true camping experience cooking over open fires and sleeping under the stars in tents. 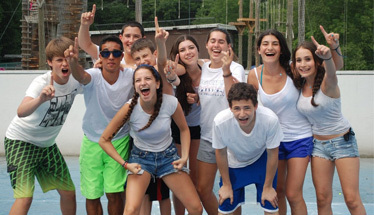 Campers can master elements on our unique tree based course including our zip line, climbing wall, vertical gym and giant swing while they Enhance individual self-confidence and provide opportunities for discovering team building and cooperation with others. 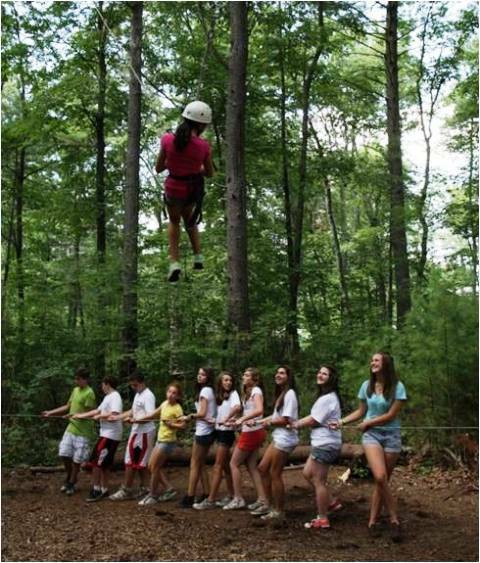 Teen Campers also have the opportunity to learn how to become a ropes instructor as well as deliver team building low ropes games. In addition, we offer horseback riding lessons. Our campers receive English style instruction and can choose between trail riding or lessons in the coral.